7132 Hotel offers pleasures for all the senses - including top-quality architecture and gastronomy. 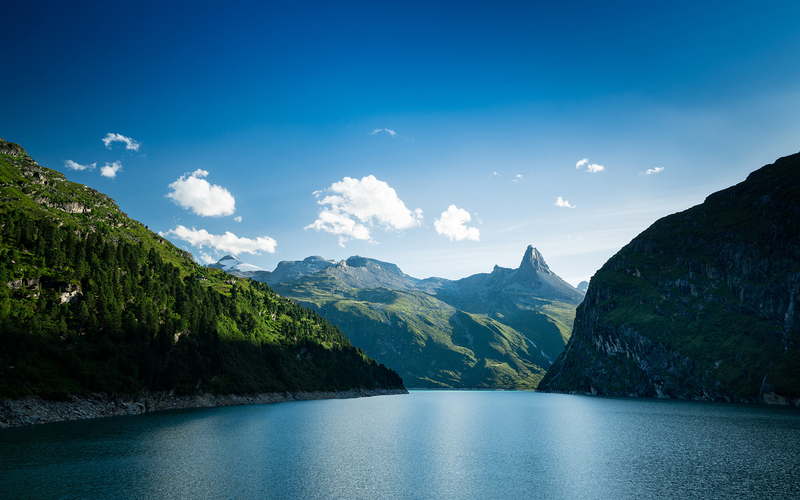 In Vals, Switzerland's most beautiful retreat. Inspiring. Surprising. Different. 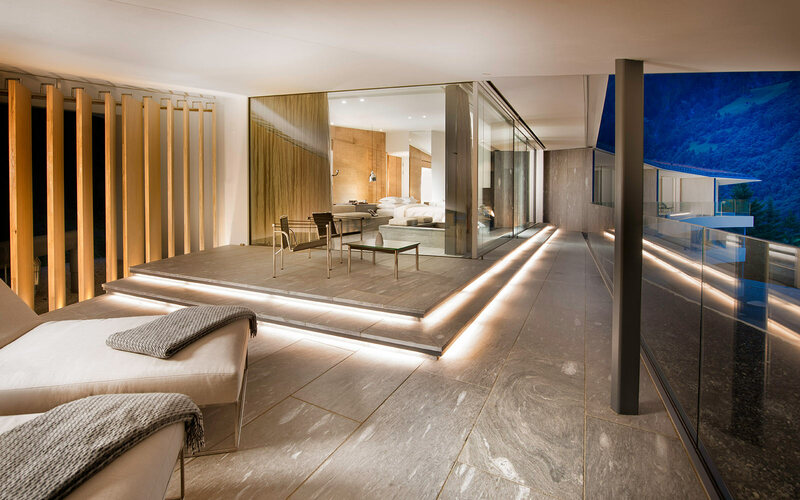 The architects Ando, Kuma, Mayne and Zumthor have created astonishing rooms. 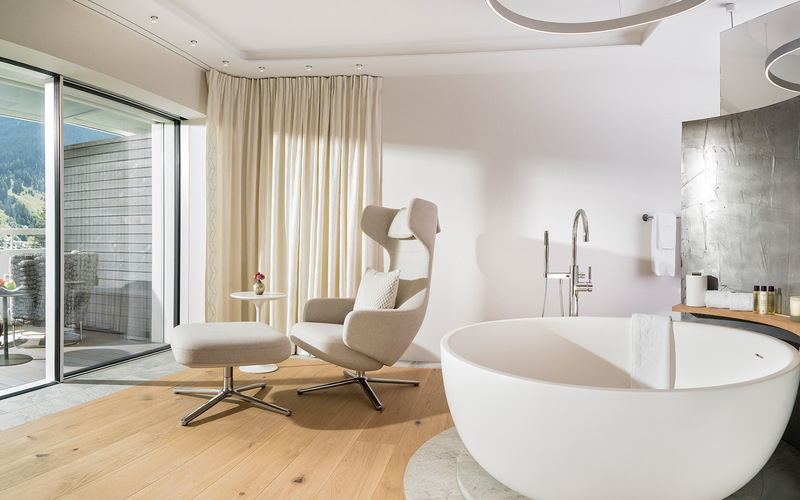 Living is a treatment in itself: the new Spa Deluxe Rooms and Spa Suites are alluring to the senses. With warm colours and natural materials, their design is exquisite. World-famous. Deeply relaxing. Highly mineralized. Unwind completely naturally and gently. 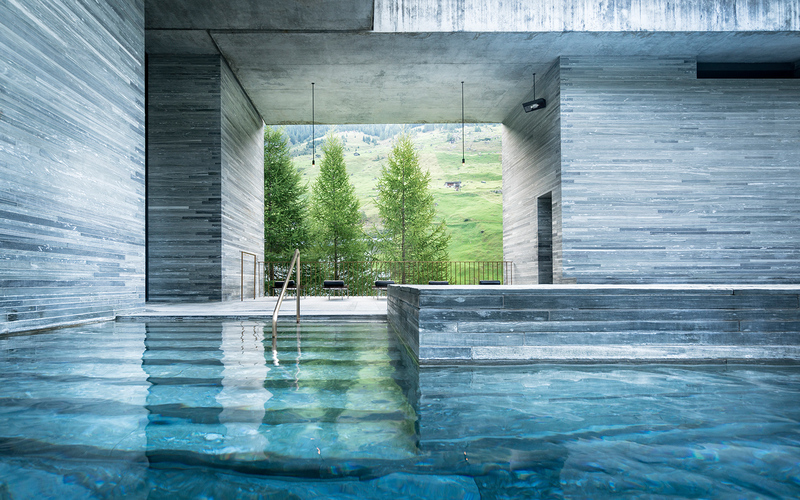 In our magnificent thermal baths, designed by Peter Zumthor. 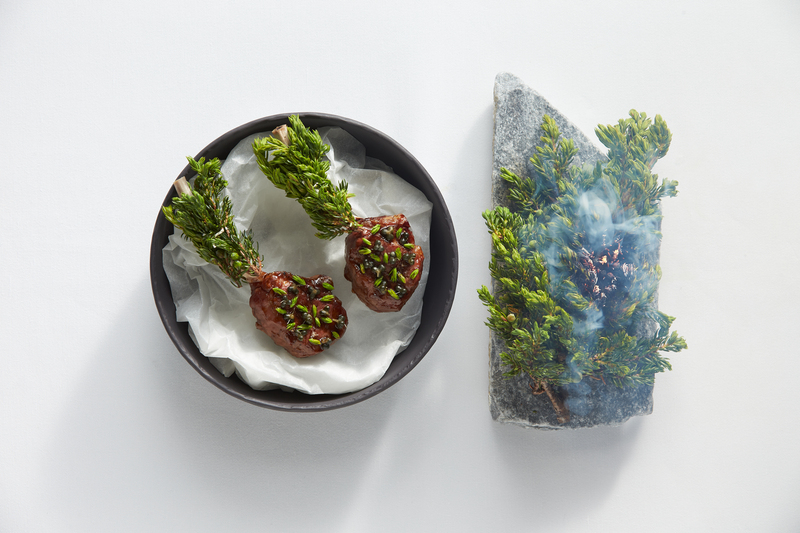 Experience 2-Michelin-star creations, authentic products, and Italian warmth. Which of the 7132 restaurants is your favourite? Join us and find out. Elemental. Wildly romantic. Unique. The primal landscape of Vals provides a fascinating, archaic contrast with the deluxe comfort of 7132. 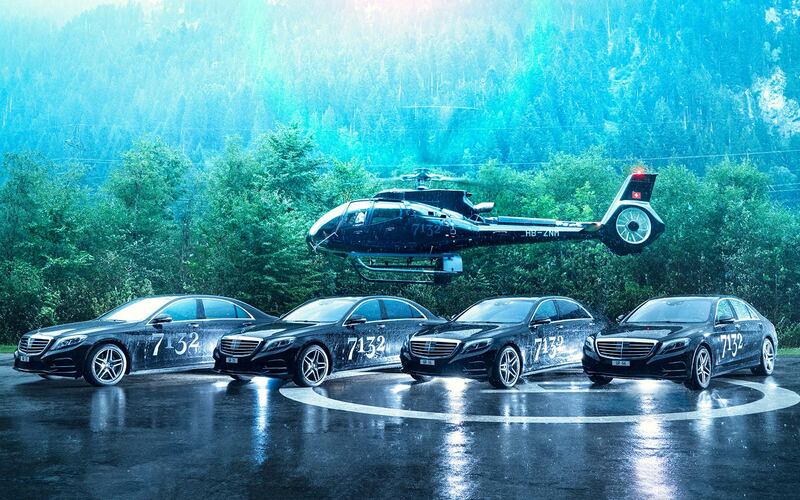 Stress-free travel: we collect you by helicopter or limousine from your home in Switzerland or from the airport. Likewise for the return trip. Architektur von Ando, Kuma, Mayne, Zumthor. 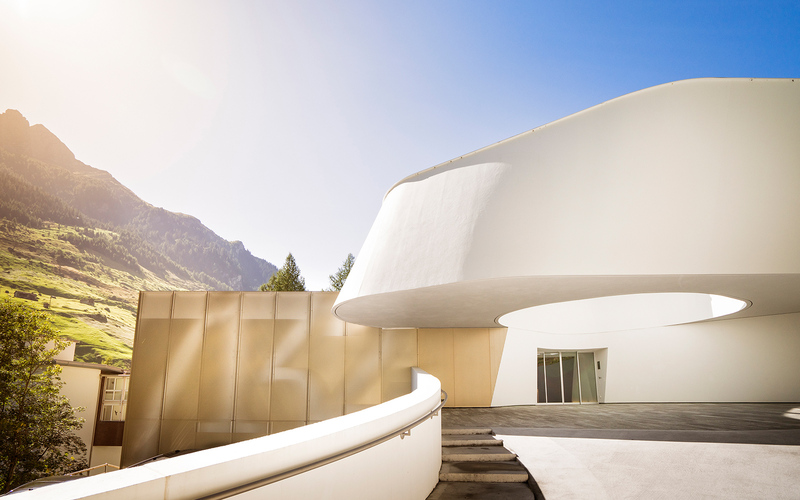 Das ist das 7132 Hotel: The Art of Alpine Luxury. Wir stellen vor: die Kühe vom 7132 Hotel.